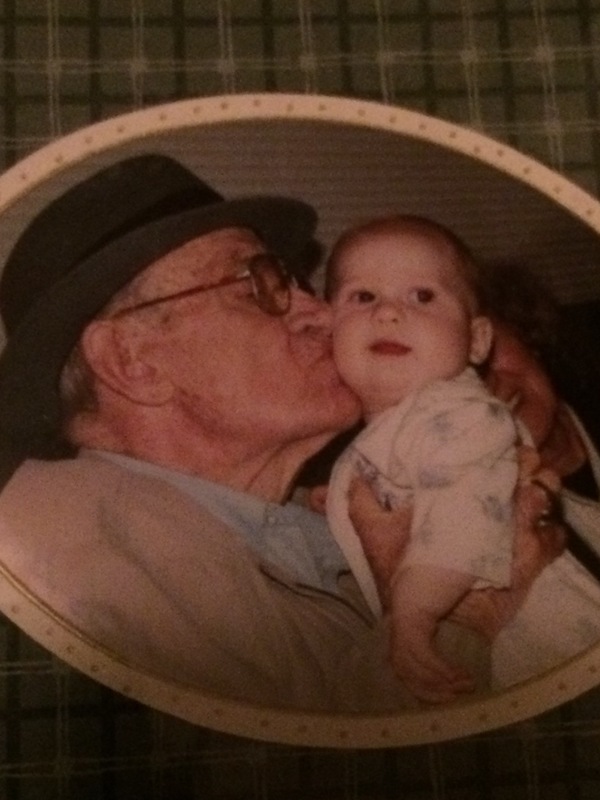 Today, I would like to dedicate this Ode to a man who has always been very special in my life, and who will always hold a special place in my heart; even though, I had to say goodbye to him 13 years ago…my grandfather, aka Pa”T”. Although, it has been 13 years ago (October 6), it feels like forever since I held his strong hands and kissed his cheek. My heart still yearns to see him again. My ears long to hear him say, “I love you, baby.” My arms still desire to wrap around his big ol’ frame and receive a great big bear hug from him. I miss him so much. Time doesn’t erase the pain; it just makes the pain tolerable to live through. 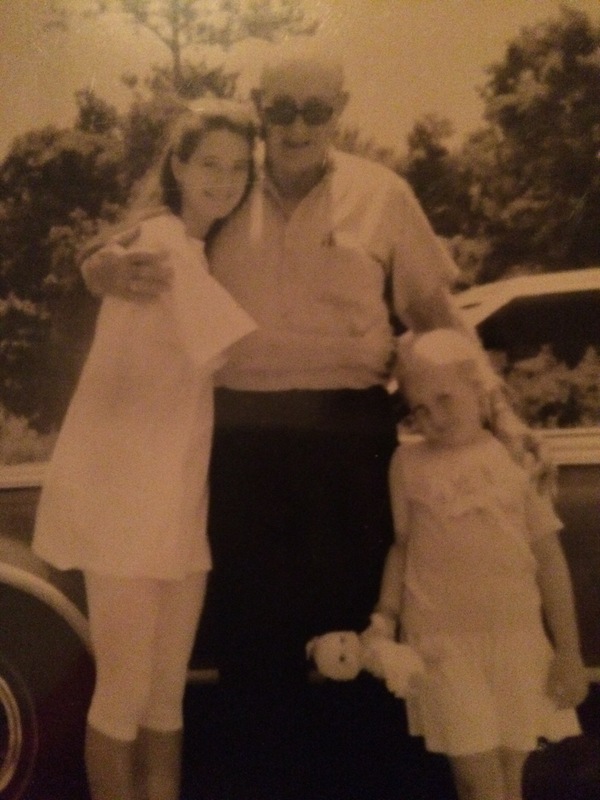 You see, Pa”T” was not just my grandfather, he was like a Daddy to me, the only dad I really knew until my mom married my step-dad when I was 12. Pa”T” always looked out for me. He always made sure I was doing ok in school, at home, at church; wherever I was, he wanted to make sure I had everything I needed or even wanted. He was always proud of me, and he always wanted me near. 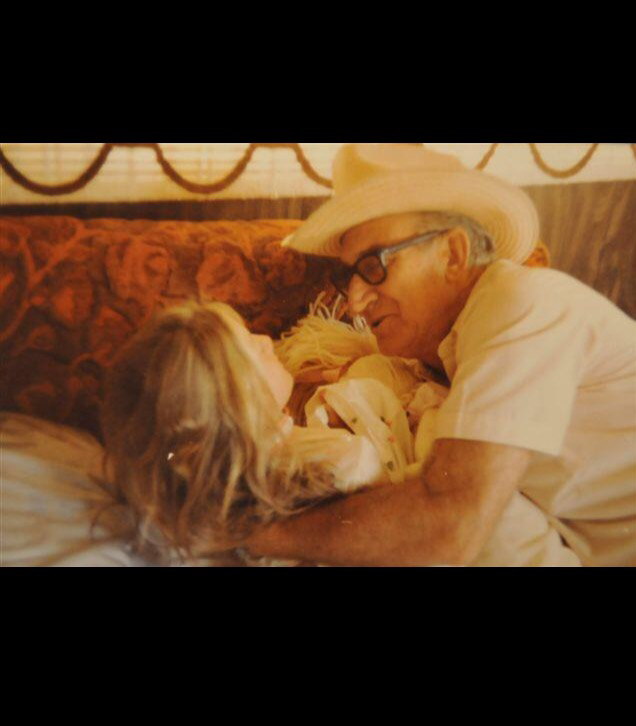 He taught me how to listen to a good story (and he could tell some great ones! ), catch and clean fish (well, at least how to watch them get cleaned! ha! ), how to take care of my money and even how to act around strangers. He taught me how a man should treat a woman, and how he shouldn’t. He even taught me how to pay bills by buying my first car and then sending me a check each month to deposit into my own checking account so that I could send off the payment. He loved going on an adventure, exploring a new town, finding a new experience, and never met a stranger. Often, my grandmother and I would go in a mall or plaza to shop for a while, and we’d always come out to find he had made a new friend. He would proceed to introduce us to this person and tell you some of the most interesting things about them, as if, he had known them for a very long time. He liked meeting all sorts of people, but he had standards of character. He didn’t care for rude, hateful, lazy or user-type people. He believed in hard work and earning your own keep. He believed a man should provide for his family, and a wife should love and take care of her babies; yet, he didn’t believe so much in tradition that he would look down on a couple whose momma had to go to work either, just so long as those babies were taken care of!